Summer is a time for vacationing and relaxation. Few are thinking about learning anything new, especially anyone still in school. Yet, there remains some search engine optimization tactics you and your business may need to be wary of. Schools across the world may take a break during this time of year, but it doesn’t mean a business does. 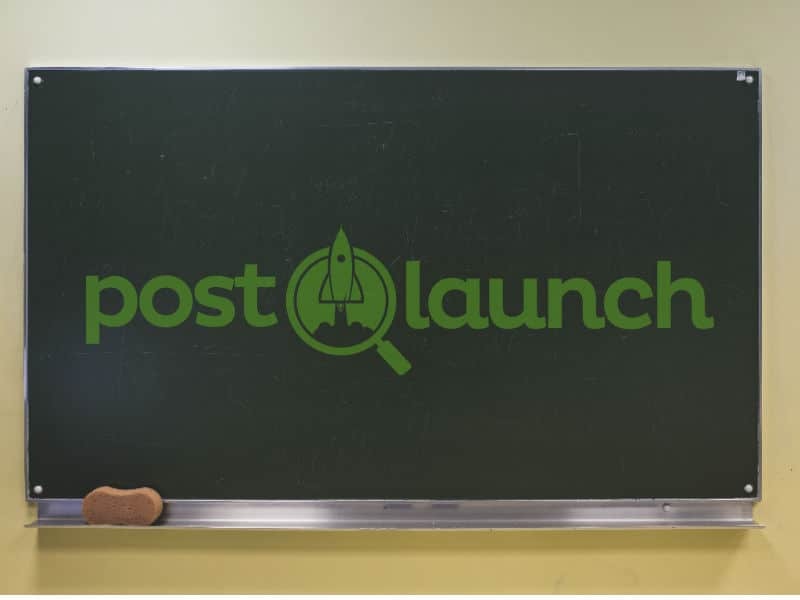 As an element to the “Post Launch approach,” the behind the scenes workings of a website can be equally important, and detrimental, to overall web presence. Significant Google rankings are the goal, but sometimes the mistakes in your site design or structure may be allowing errors that you may not even know about. These SEO sources will help you get started on your background website optimization. Free Beginner’s Guide to SEO: Find a free beginner’s guide to SEO as provided by MOZ. This guide is thorough and simplistic, allowing any online user to understand the basics of search engine optimization. SEO Periodic Table: Miss the high school science days? Fret no more. Search Engine Land created a table of SEO elements to help you understand the fundamentals of search engine rankings. 10 SEO Tips: If you need steps to commence optimizing your website, Business Insider came up with 10 steps to help you bring your website worthy rankings. Summer may mean more time for optimization. But, at Post Launch, our goal is to put time back into your day, no matter the time of year, and take away worries about online presence. Contact us and let us help you thrive in an internet world in every season.